I used to be someone else, but I traded him in. 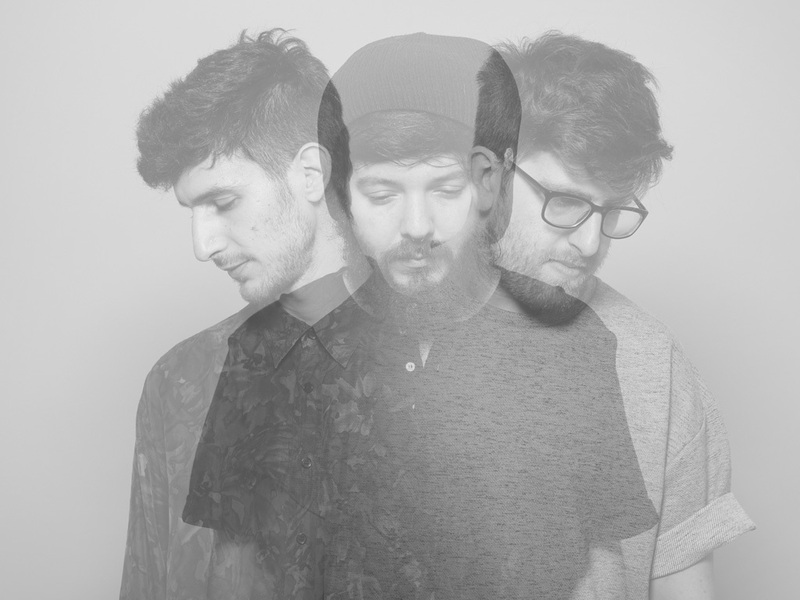 Garden City Movement is a Tel Avivian-based electronic music project consisting of Joe Saar, Roi Avital & Johnny Sharoni. Together, the three produce a blend of beautiful melodies and elegant mixes of electronic music that are drawn from their diverse, cultural worlds. The result ranges from sweet hypnotic beats to ground floor bass heavy tracks. After signing on with BLDG5 records, Garden City Movement released their four track Entertainment EP in November 2013 and it quickly won praise in tastemaker publications; "Casa Mila" was described as "glitchy, summery goodness" by The 405, "The More You Make It" video was premiered on Clash Magazine & the strung out slo-jam "Move On" was featured on Pitchfork, Majestic and was later nominated for the LA Film Festival. With the release of their latest single "Terracotta" the buzz about GCM was undeniable; they dominated Hype Machine's top 5 for 3 days straight, hit 100k plays in a few days and were featured in over 50 worldwide blogs in less than a week. They've been working for less than a year now and the band have already supported acts such as Cults, SOHN, and performed on the underground music channel Boiler room. Their 2nd EP, "Bengali Cinema" was released in June followed by a summer tour with festival appearances such as the prestigious Glastonbury.